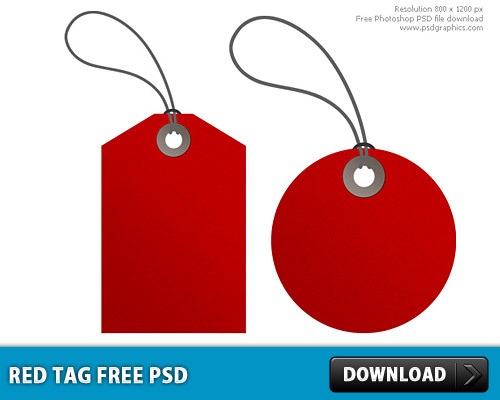 Download Red Tag Free PSD file. Red tags set isolated on white background. Two red colored labels – circle and square shapes. Clipping path included. 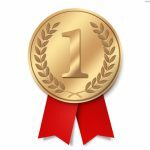 These graphics can be used for your design, ideal for online shops. Highly detailed red sale tag PSD included.